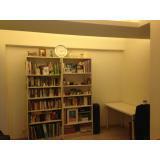 One-bed flat fully furnished for rent for 6 months from March in the first instance. Convenient yet quiet location. 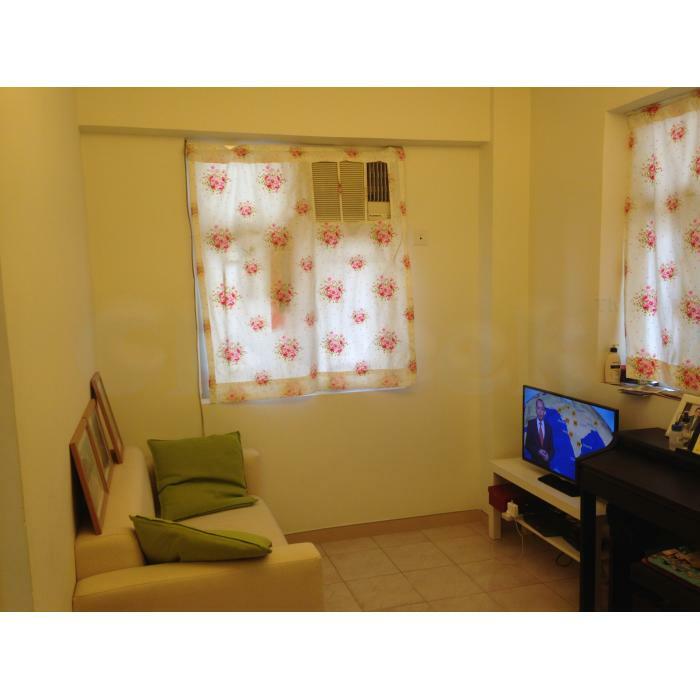 Five to seven mins walk to Sheung Wan and Sai Ying Pun MTR station respectively. Perfect for one person or a couple. 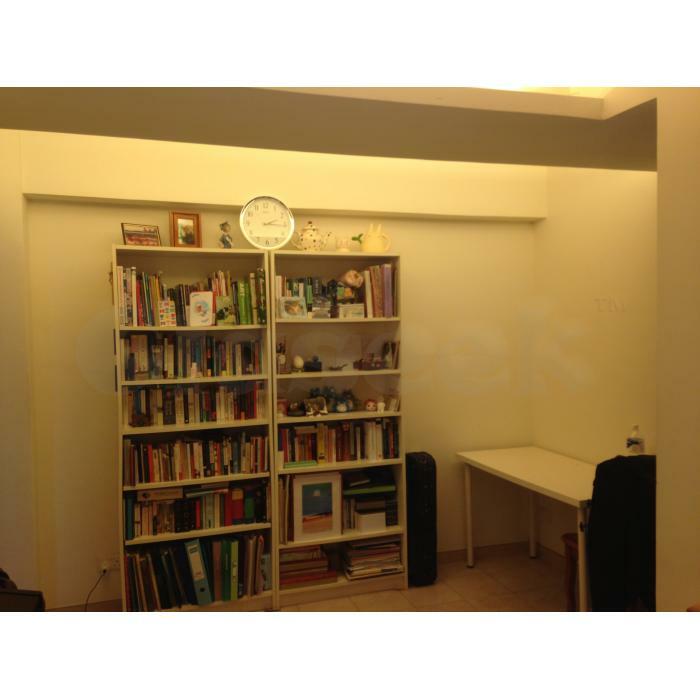 WhatsApp 98580047 to arrange viewing. Two months deposit required.